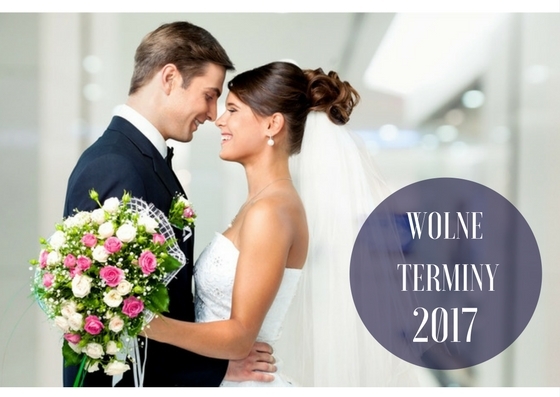 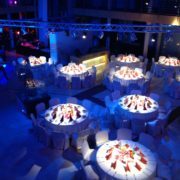 WEDDING OF YOUR DREAMS IN WROCŁAW? 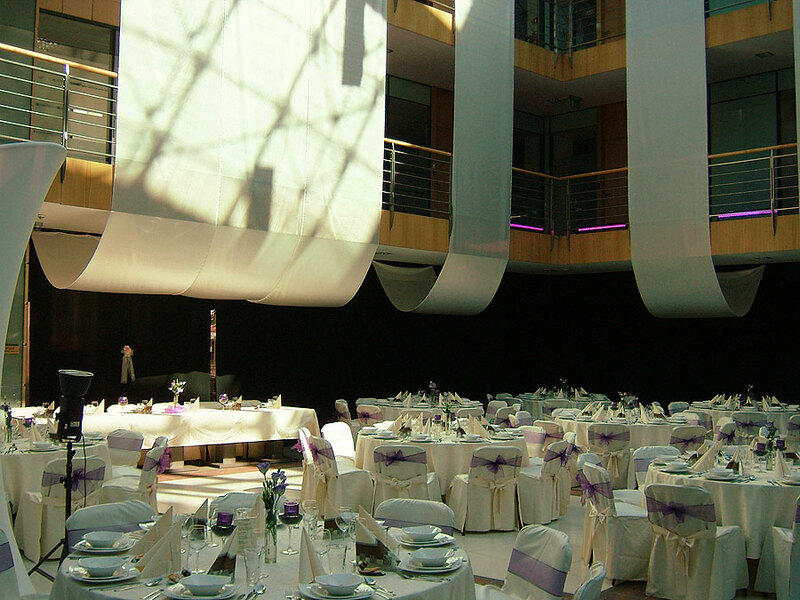 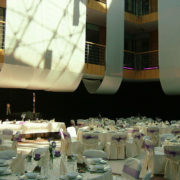 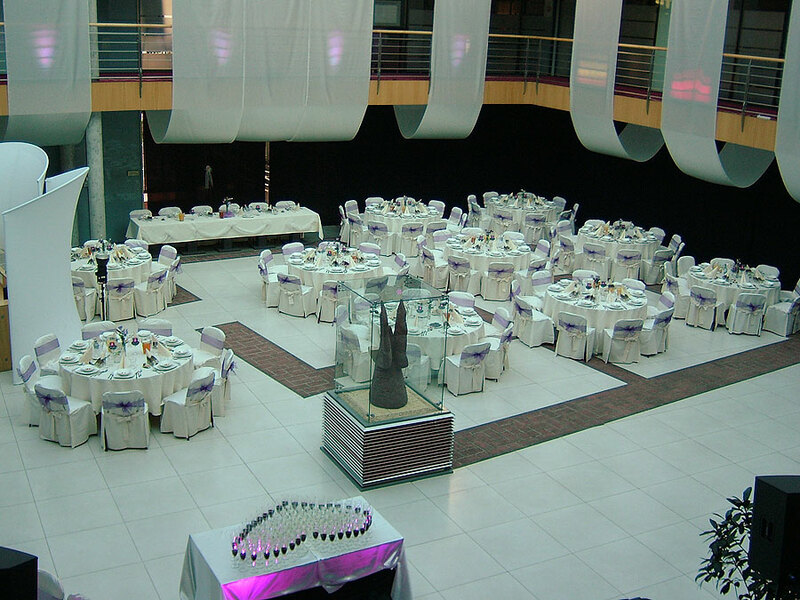 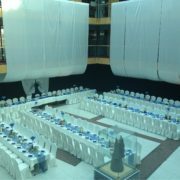 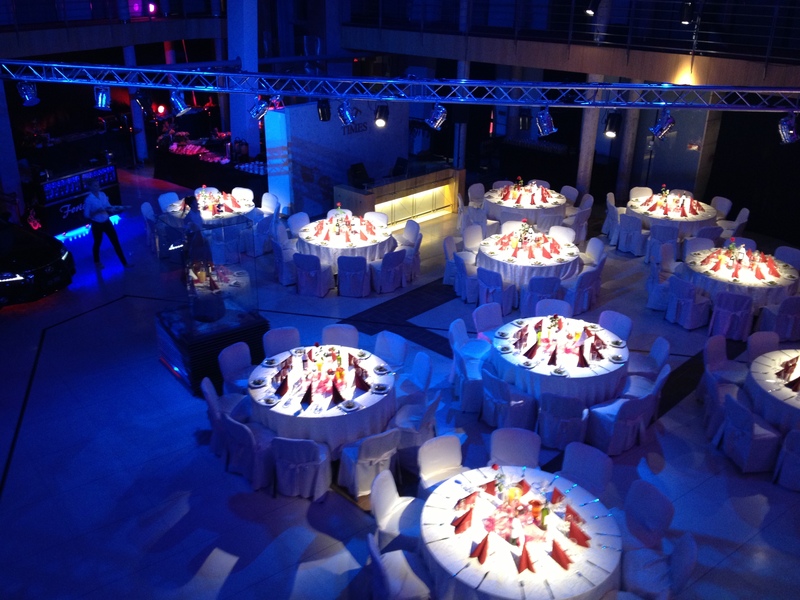 Times Event Center also organises wedding parties in Wrocław. 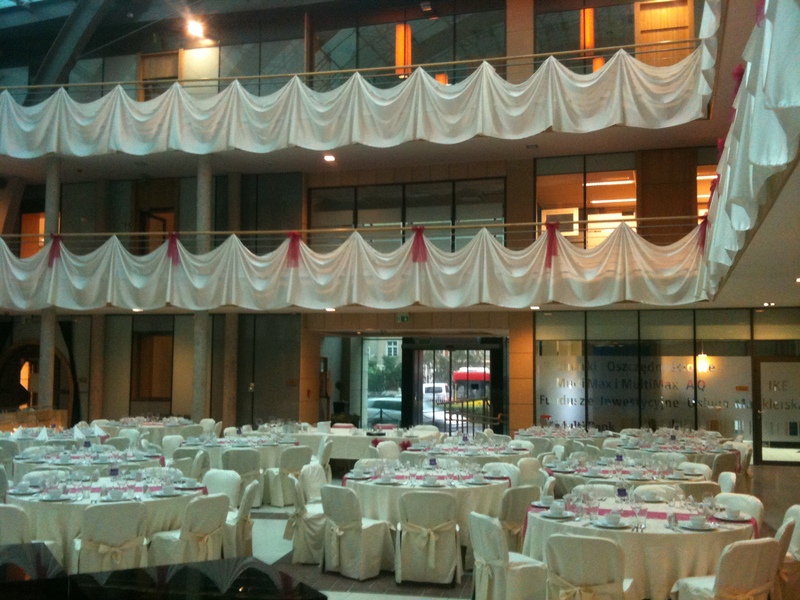 We put a lot of effort into providing our customers with possible best conditions for celebrating marriage. 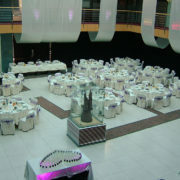 Our hall has perfect conditions for partying all year round, despite the season. 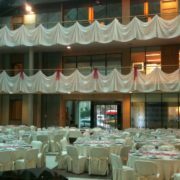 It’s also very well located. 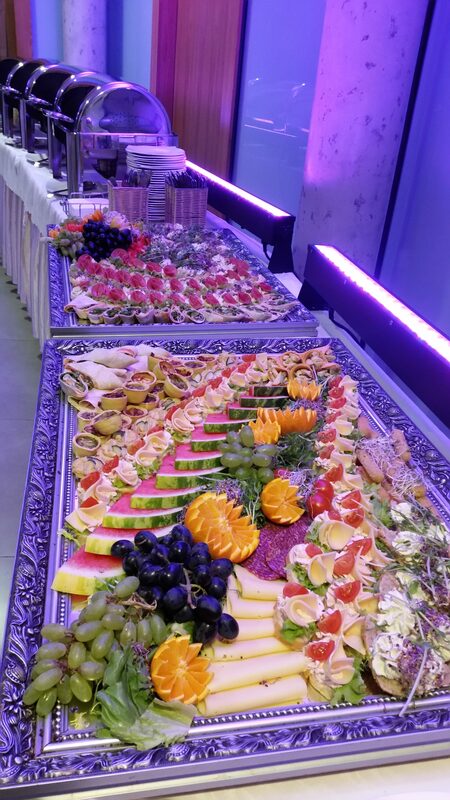 We prepare all the food that is served during the party. 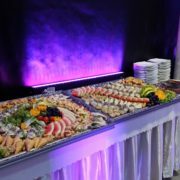 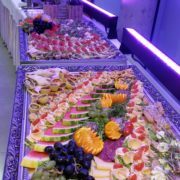 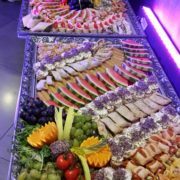 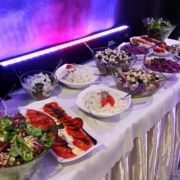 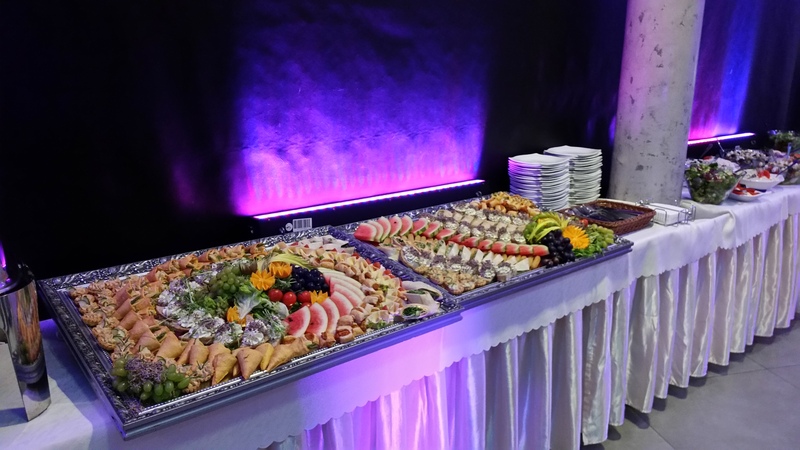 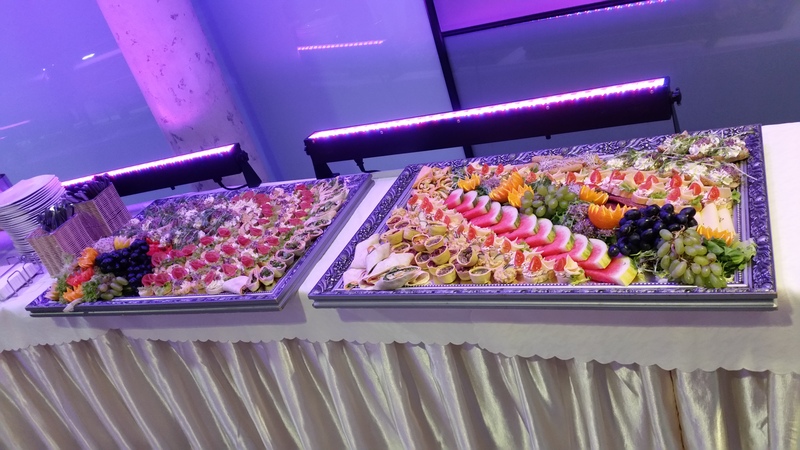 The task of doing it is handled by our qualified and experienced cooks, with many successful wedding parties and other big events in their past. 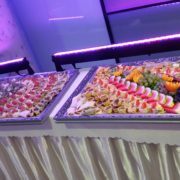 We have few ready menu suggestions, but we always take into consideration the wishes and suggestions of the newlyweds. 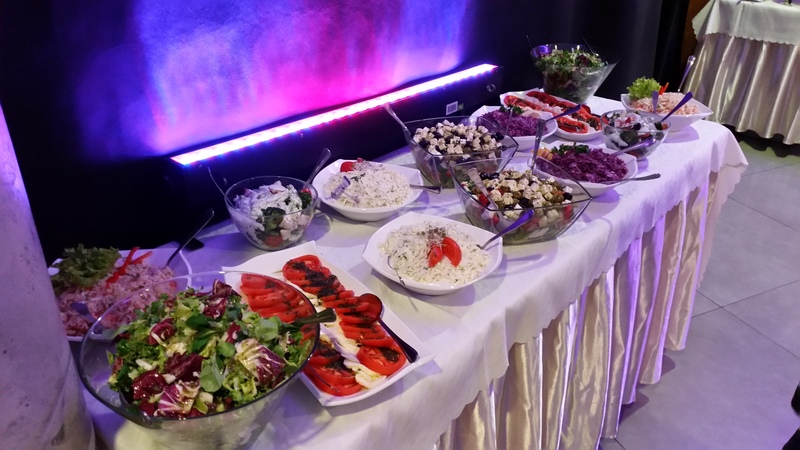 We pay attention not only to the taste, but also to the aesthetics of the dishes we prepare. 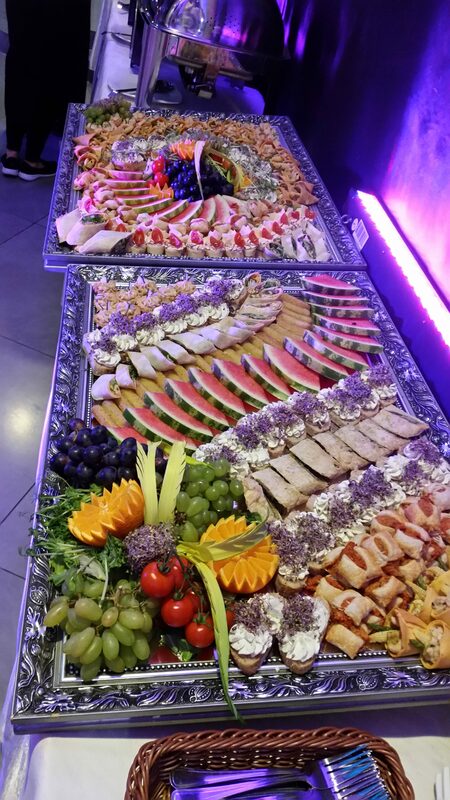 Tables are kept clean and dishes are served by our waiter service. 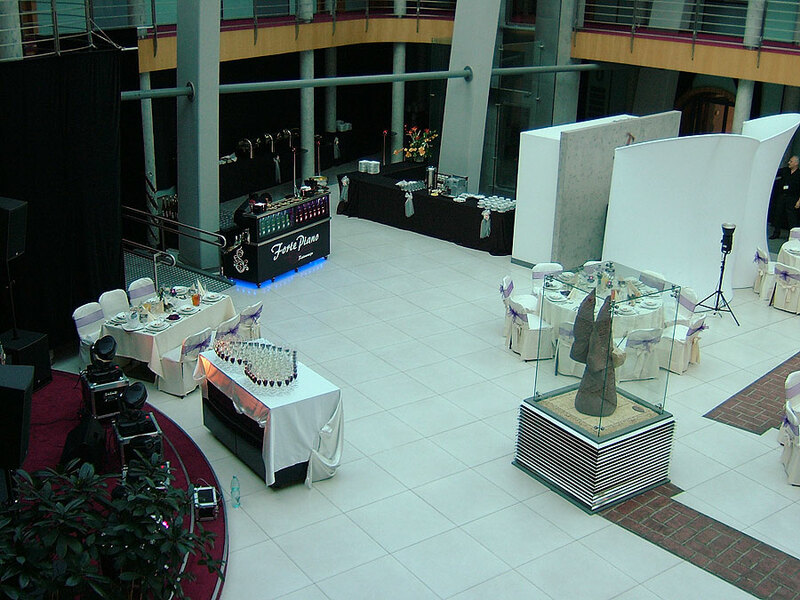 Newlyweds who use our hall in Wrocław for their wedding party are welcomed with bread with salt and later with flutes of champagne to make a toast. 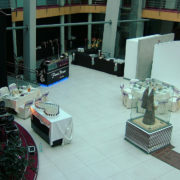 With pleasure we will meet requirements of all couples, who will grace us with being chosen for their wedding party. 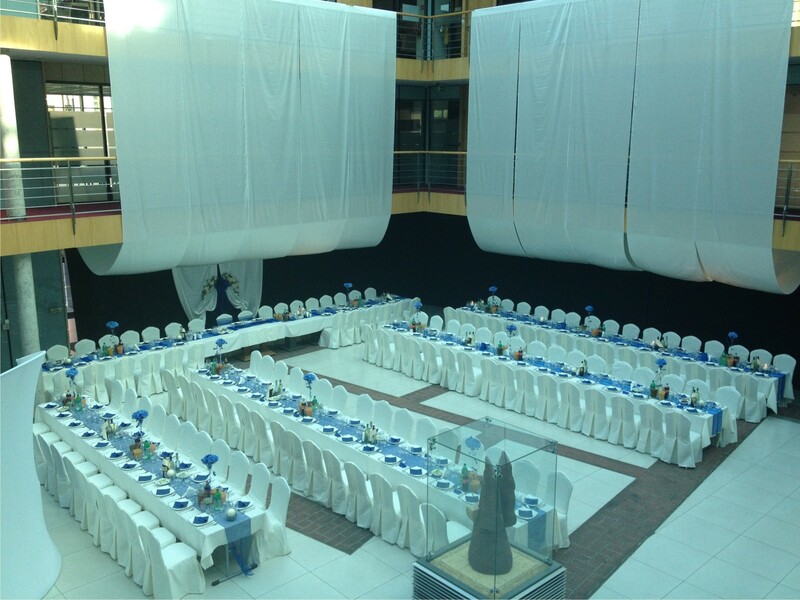 We will be honoured if for celebrating this special day you will choose our place!